At 3.30pm every day in Leicester Square, something wonderful happens. Potterheads, families, tourists, and a whole mix of people gather to be led on a free tour of London like they've never seen it before. 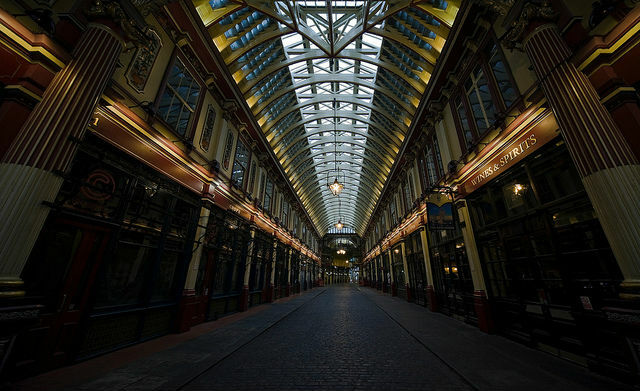 They're going to be shown Harry Potter's London, from the Ministry of Magic to The Leaky Cauldron, revealed as if by magic! Strawberry Tours' Harry Potter walking tour is a great way to see some of the most iconic buildings, streets and neighbourhoods which inspired JK Rowling, and appeared in the Harry Potter films. 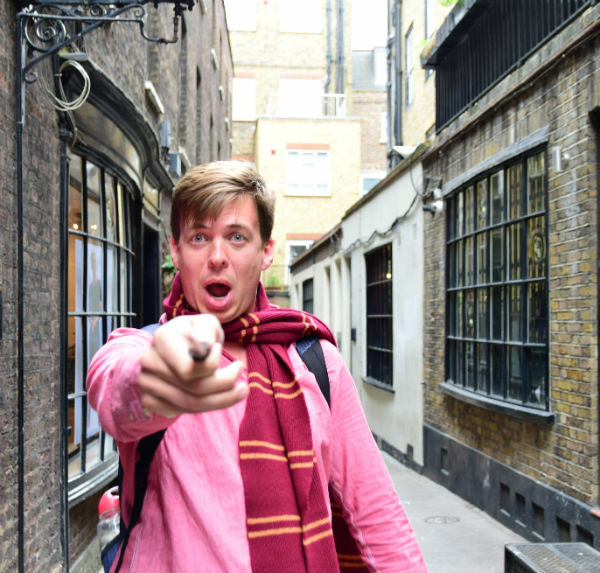 The tour guides are as educated about the Harry Potter world as any muggle can be – and luckily they’re at hand to show some of the most well-known Harry Potter attractions located in and around central London. 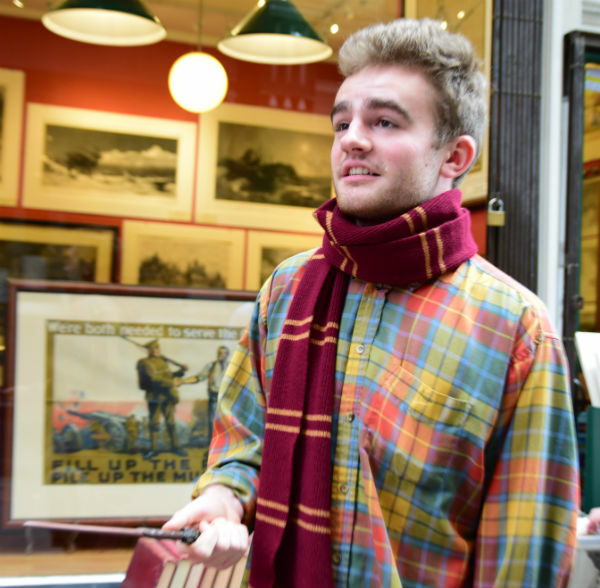 This includes a stroll down Diagon Alley, and even some shops selling one-of-a-kind Potter-related merchandise that you can't find anywhere else in the Harry Potter world. 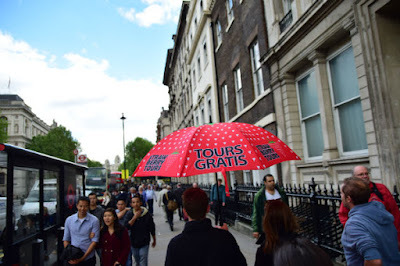 About Strawberry Tours: Strawberry Tours, recently re-branded from Free Tours of London, is one of the very first tourism companies to offer a pay-what-you-want walking tour in London. Their tours have 4.9 or 5-star ratings on TripAdvisor, which has also granted them a Certificate of Excellence. 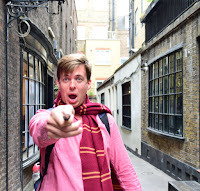 Their Harry Potter tour runs every day in English and Spanish and it's a must for Harry Potter fans, families, budget travellers or anyone looking for a unique London experience.